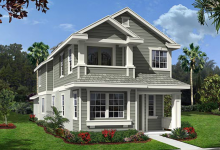 Welcome to the New Homes in Oceanside Blog Page. 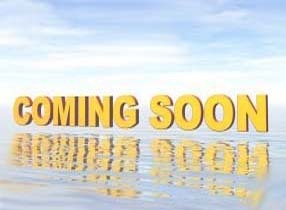 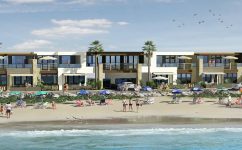 Here you will find recent posts on new home communities in Oceanside, CA., that are currently selling or coming soon. 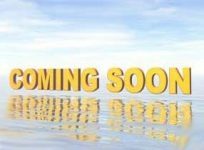 To see all Oceanside new homes that are selling or coming soon, more details and current information for each community, go to Oceanside New Homes. 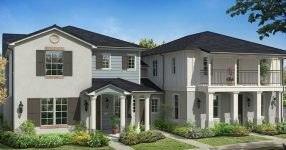 To see existing homes for sale in Oceanside please check out the Oceanside Home Search Page where you can view current “real time” listings of all homes for sale in Oceanside. 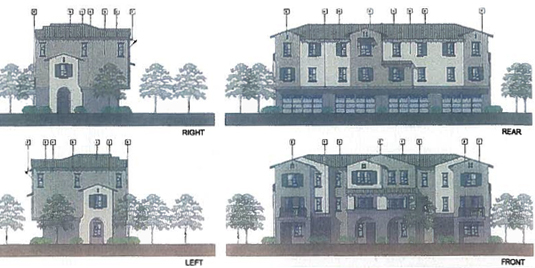 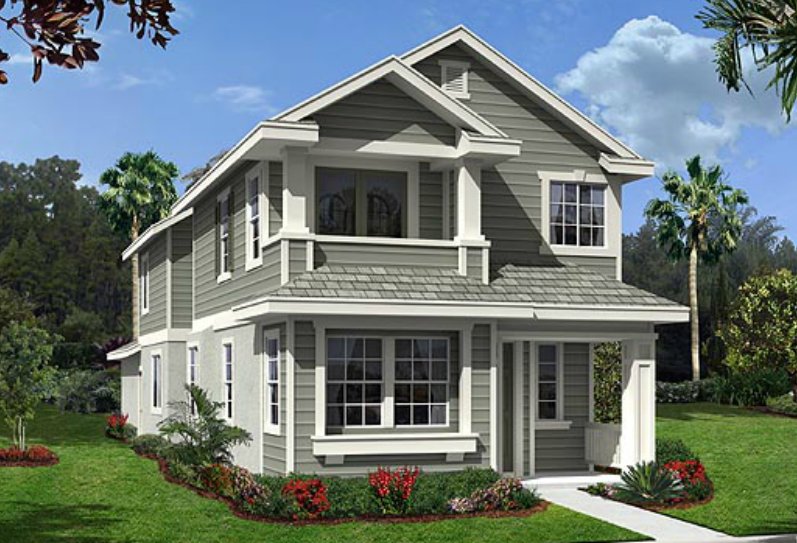 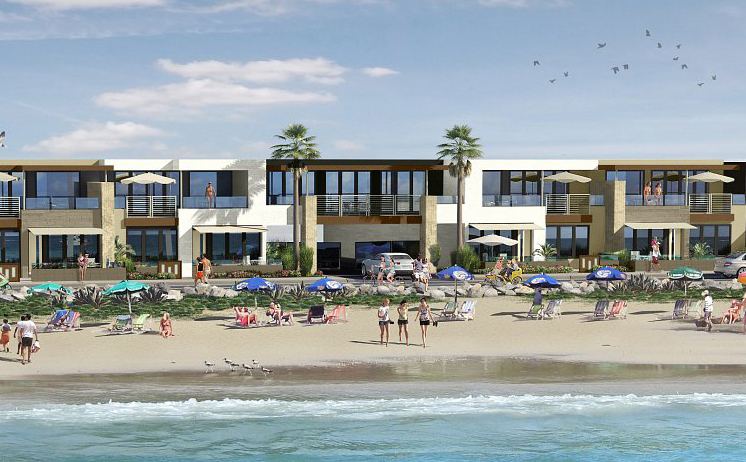 Dixie Village in Oceanside is offering 35 detached single family homes featuring 3 to 5 bedrooms. 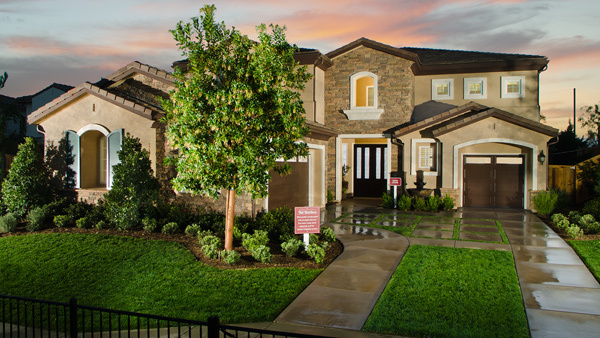 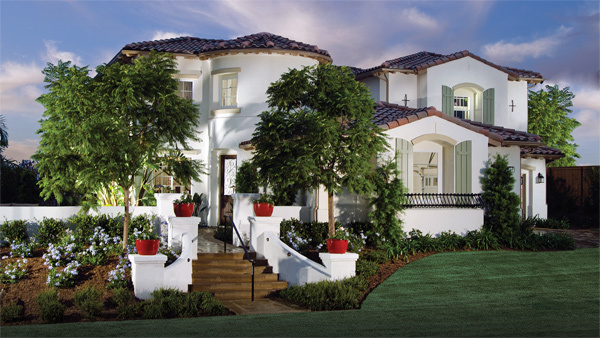 The 2 story homes at Dixie Village range in size from 1,950 square feet to 2,471 square feet. With three floor plans to choose from and prices that are hard to compare to for new construction homes in North County.